Applock by DoMobile Lab is one of the better app lock apps for Android. It does what the title suggests and keeps your apps behind a password lock. You can keep your gallery, phone app, messaging app, or even social media apps under a lock and key. It isn't flawless and tech savvy folks can definitely get around it. However, it works well to keep your kids or nosy roommates out of your sensitive files and apps. You can watch ads and use this for free, use it without ads for free with fewer features, or donate to get an ad-free experience and all of the features. The choice is yours! Bouncer is one of the newer security apps. This one manages your permissions. Here's how it works. Sometimes you may want to give temporary access of a permission to an app, but you don't want the app to have permission all the time. Bouncer basically does that for you. You can do something like enable location in Facebook and Bouncer asks if you only want it temporarily. It will then automatically remove the permission later for you. Thus, you can use apps a little more freely without worry in regards to them pinging stuff like your location 24/7. It costs a paltry $0.99 and we think it's worth it. 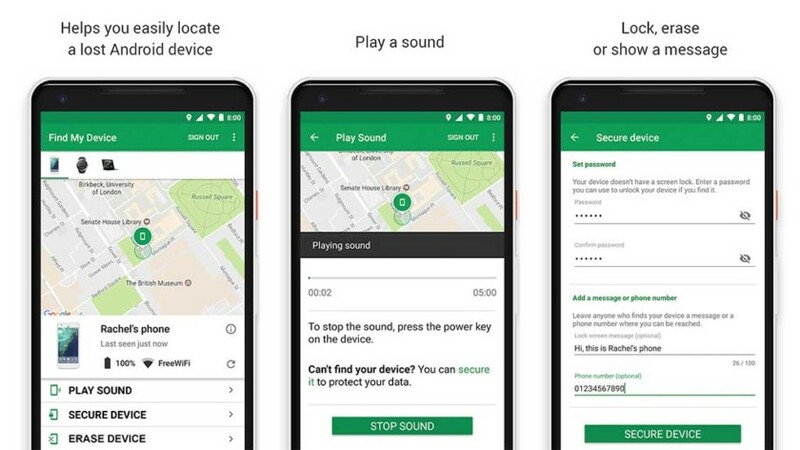 Android Q is improving app permissions, but Bouncer is still better right now. Firefox Focus is a privacy browser. It's essentially an Android browser that is always in incognito mode. It doesn't log your activities for long periods of time. You can delete them at a moment's notice whenever you want. It can also remove trackers and advertising. That way websites can't see you there. It's one of the newer security apps. It also won't block every single thing. The app is completely free with no in-app purchases. It's definitely more private than most browsers. It doesn't protect from everything, though. GlassWire is one of the newer security apps. It lets you see what apps are consuming your data. 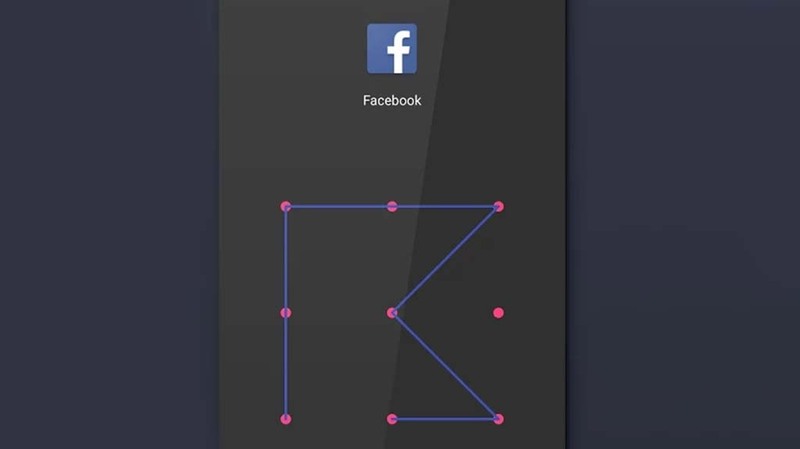 You get a live graph that shows how much data your apps are consuming. Additionally, you'll get alerts to let you know when a new app is sucking down some data. This is a great way to see how much data each of your apps is using. It's also a great way to see any strange activity that may be happening in the background. Its main use is to make sure you don't hit your data cap. Still, seeing a random app you don't know about grabbing something from the web can be extremely telling. You're halfway done! Here are some more app lists to consider! LastPass is one of the best password manager apps out there. It lets you store site passwords, PINs, and other sensitive info for quick recall. It's all hidden behind a master password of your choosing. It's infinitely safer than just putting that info almost anywhere else. You can also pick up LastPass Authenticator for additional security. It's powerful and it's cross-platform. The free version should give you most features. The pro version adds some features, some syncing options, and more. 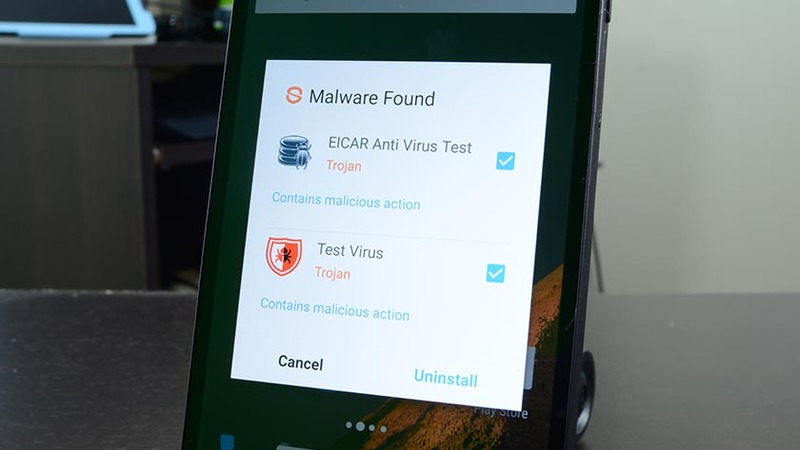 It's one of the must-try security apps out there. Bit Warden is an excellent free password manager if you want to go that route. ProtonVPN is one of the newer VPNs on the market. We really like this one. It is entirely free as of the time of this article's publish date. Additionally, they have a strict no logging policy, a no sharing policy, and network encryption. That basically makes this app a unicorn. You won't get the absolute best performance. After all, free can only go so far. However, those concerned with security probably don't mind waiting an extra second or two for a page to load if it's secure and free. There are premium VPNs with no logging policies, no sharing policies, and encryption as well. We have a list of VPNs linked at the bottom of this article. Resilio Sync lets you create your own cloud storage. The computer version turns your regular, everyday computer into a cloud storage server. The app then helps you sync files between your PC and phone or tablet. Think of it like Google Drive or Dropbox, except you know exactly where your files are at all times. This is great for more sensitive data. It's also great for those who don't trust online cloud storage, but still want the versatility of having it. The app is easy, even for beginners. It's also entirely free. It's one of the most underrated security apps. There is a small, but growing number of messaging apps with at least some form of encryption. Some of the popular options include Telegram, Signal Private Messenger, and WhatsApp. Each one has different levels of encryption and some people trust one brand over the others. We're not here to make that choice for you, but all of them do feature encrypted messaging. Signal also adds stuff like video calls while WhatsApp has the largest set of features in the group. For basic encrypted messaging, you can't go wrong either way. They are all free as of the time of this writing. Authenticator apps are a relatively newer thing in Android. However, they provide tons of security. It's a two-step authentication style. You enter your password and then enter an authorization code from one of these apps. There are several for you to choose from. That includes Google Authenticator (linked), Microsoft Authenticator, Authy 2-Factor, FreeOTP Authenticator, LastPass Authenticator and others. This is basically the best security for any account because a hacker is extremely unlikely to have access to your phone as opposed to something like an email address. We have our list of the best authenticator apps linked at the button above!